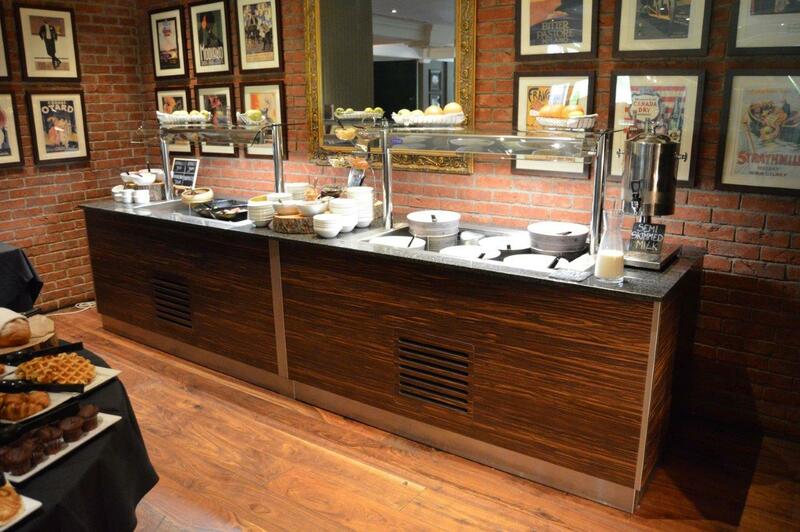 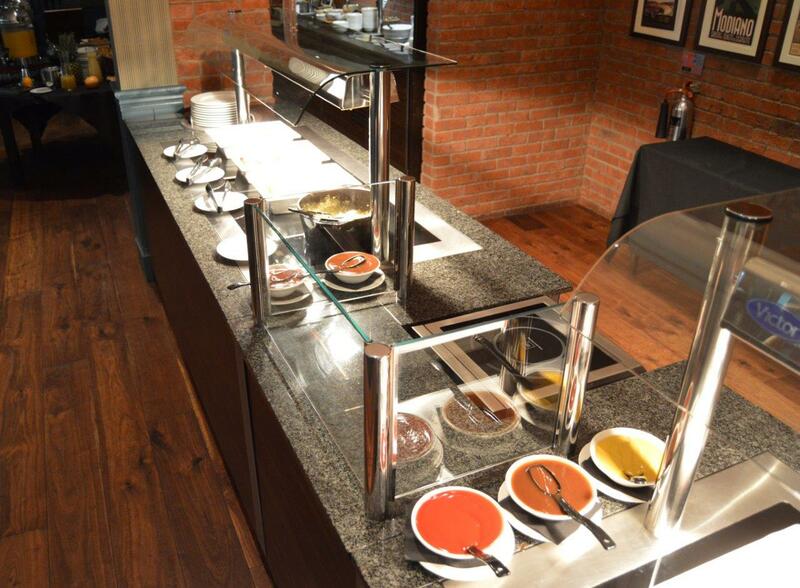 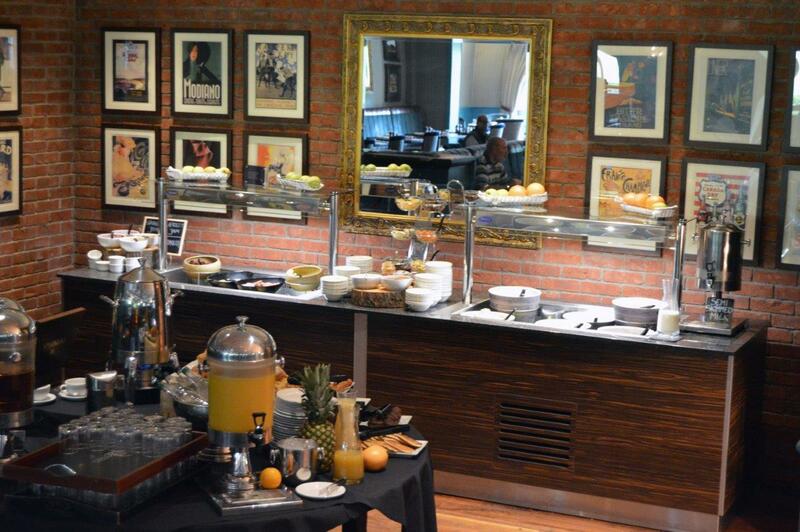 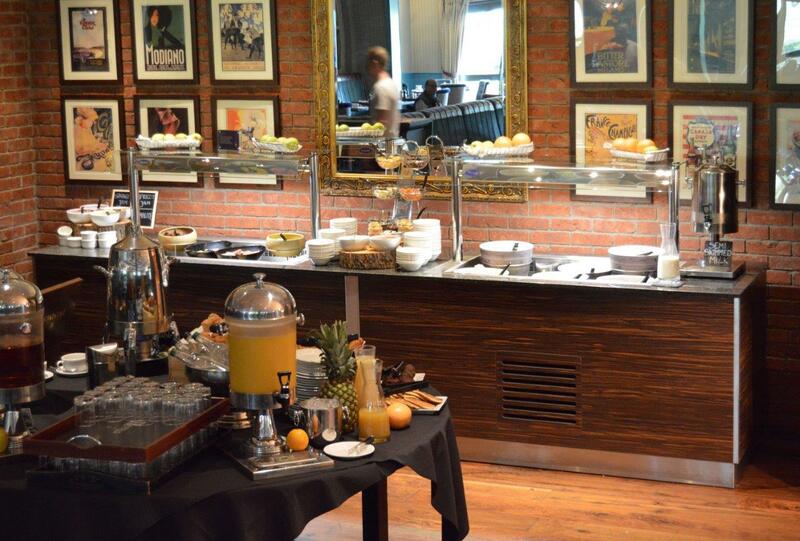 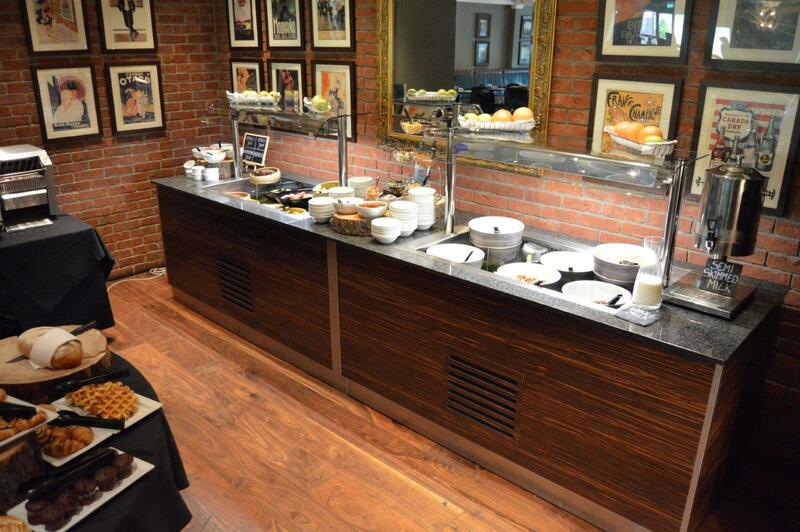 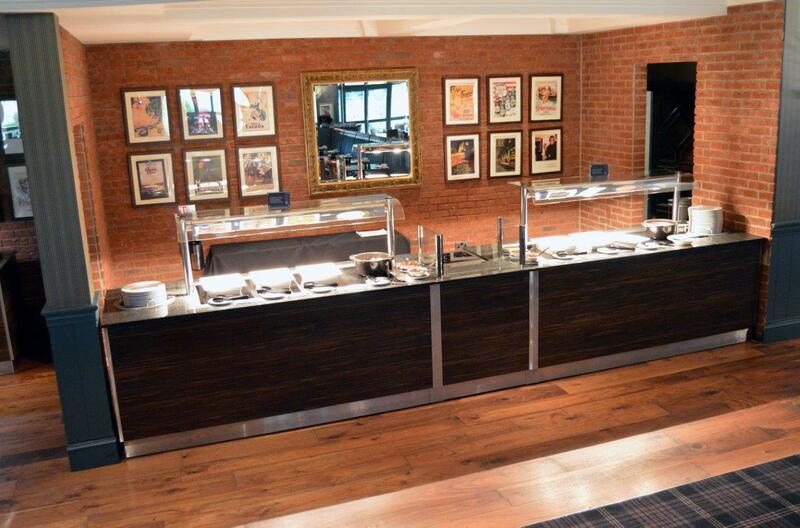 Jamaican modular servery counters provide a flexible food service solution for medium duty applications. 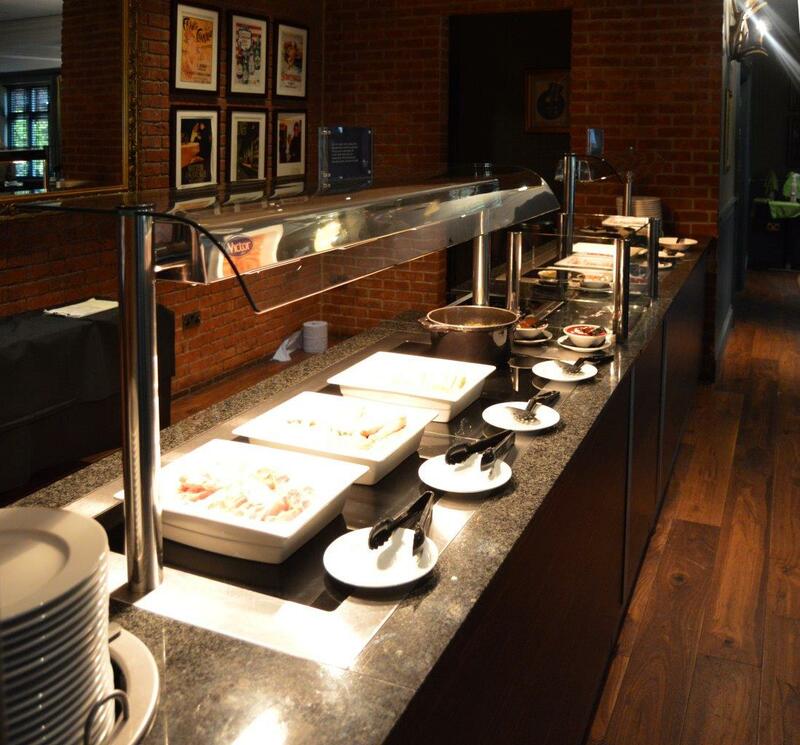 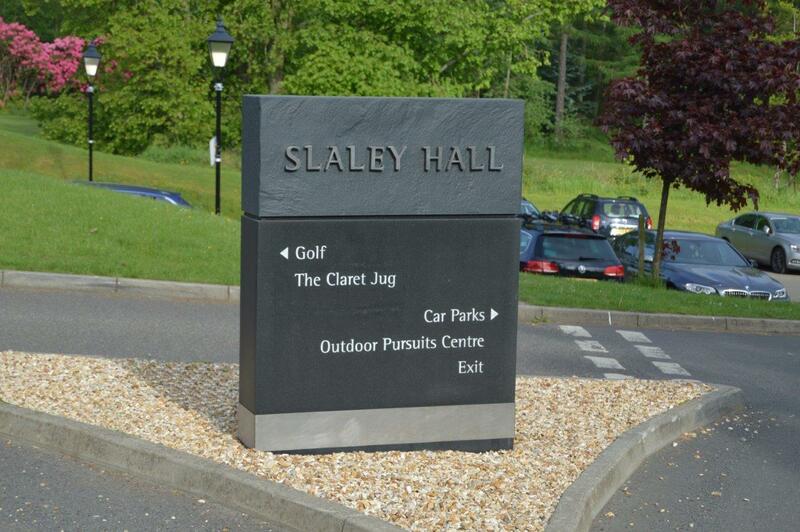 Particularly suited to schools, contract catering, leisure centres, carehomes, pubs etc. 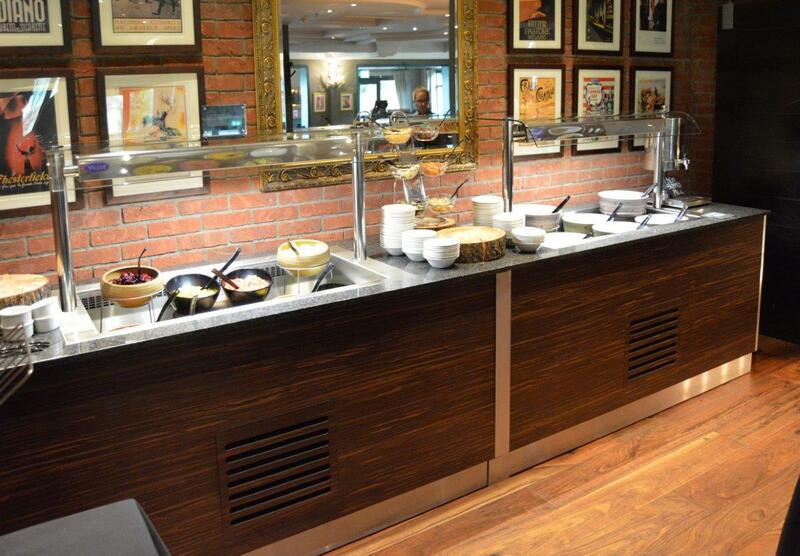 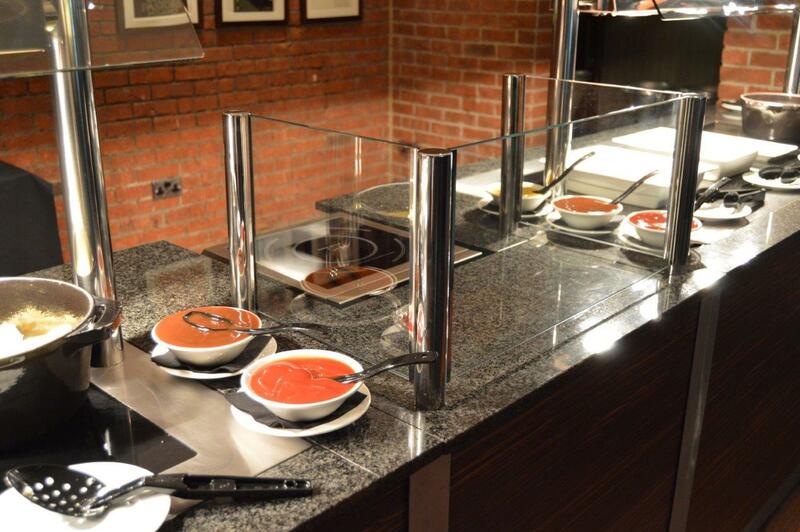 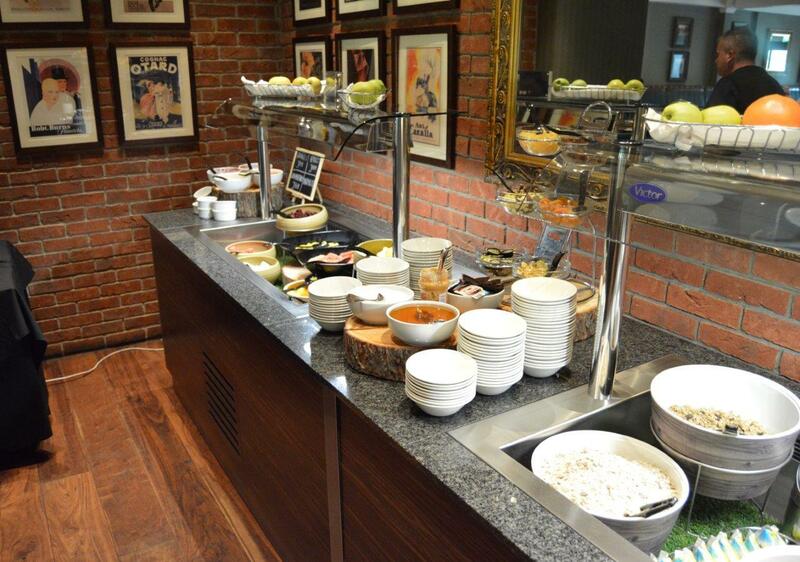 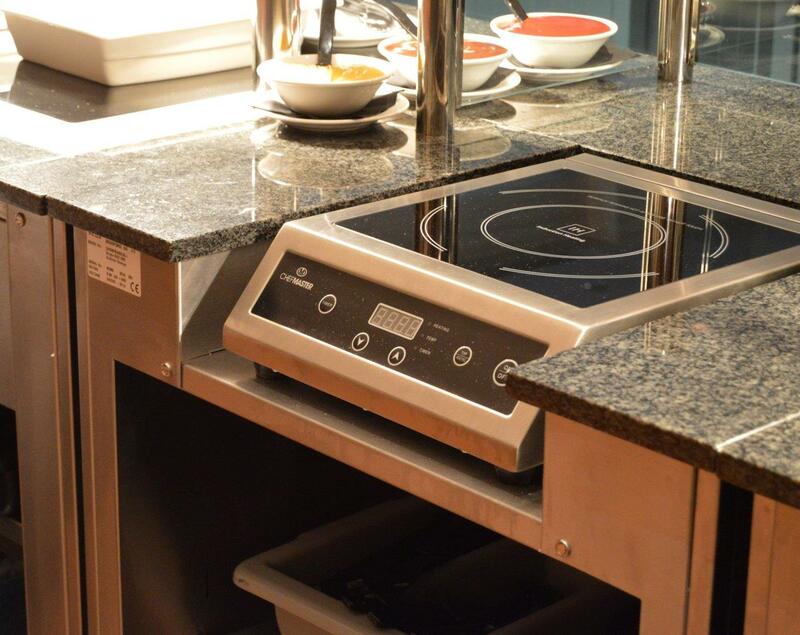 The Jamaican range provides a robust and stylish counter at exceptional value.